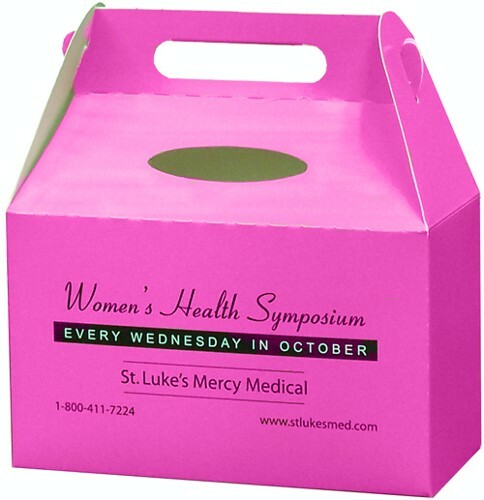 The 7068-E Donation Box is perfect for cancer awareness Pink Promotions! Use as a collection box for collecting monetary donations to find a cure. Please note: donation boxes do not have a business card slot.